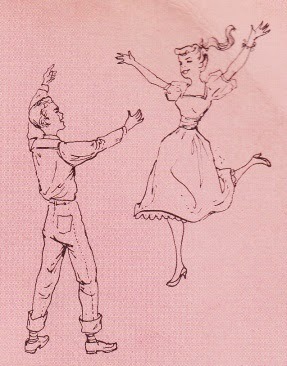 Polka was turned into a dirty word by the rock n roll generation. Record dealers at record shows don't go near it, record stores put it in the free box. 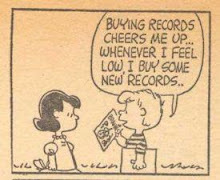 I wish it wasn't this way, because I enjoy listening to it, and it has a long tradition. Generations of Scandinavians expressed themselves and entertained their friends and community members with this music. I respect anyone who learns how to play an instrument, and gets people to come together and dance to the sound of it. 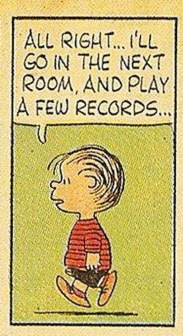 I have over 400 polka records (78s, 45s and LPs) and I enjoy them. It's just unassuming and fun music, and admittedly a little goofy. Yes, polka music is fun to listen to. 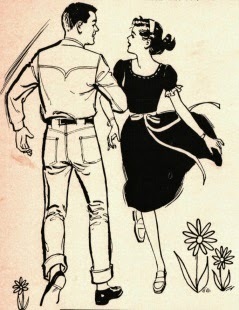 Another genre that's toss aside is square dance music. There are tons of instrumental square dance 45s that the caller used for calling the square dance. Can you say karaoke boys and girls? 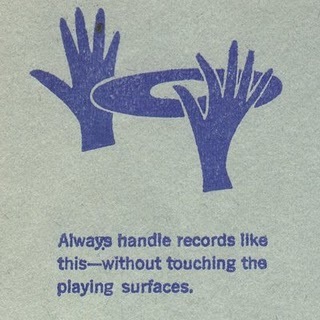 Sadly you can't find these records anymore also. 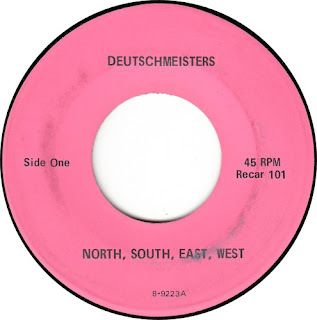 I live in Central Texas where there is still a strong polka tradition and even young musicians getting into the field, so I will enjoy and obscure local polka 45's you can post. Also, all the singles posted in the last few months have been fine....thanks for your hard work....it's truly enjoyed! Thank you Bill for your visit and for your encouragement. Lately I've been feeling unappreciated. 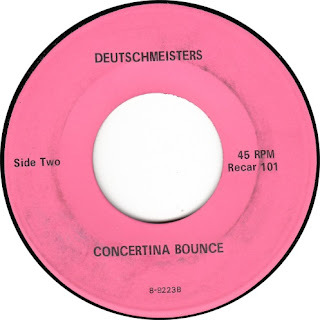 I have numerous polka 45s, ready for posting.